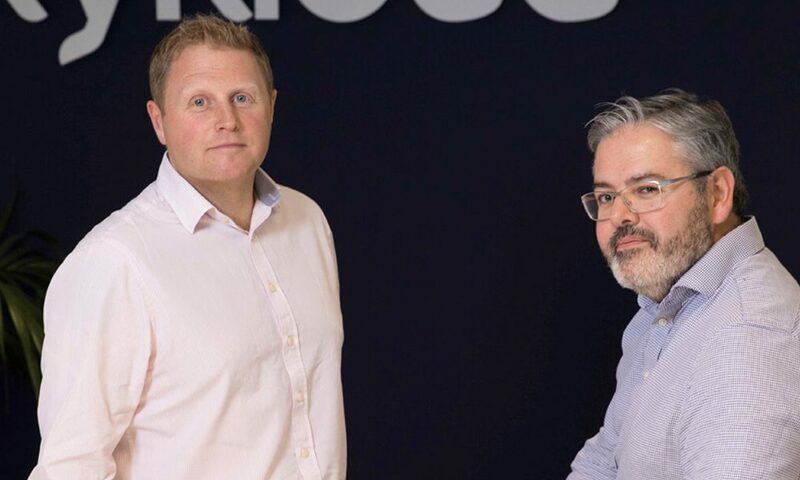 “We have been working with Cavu Corporate Finance for the last three years getting the business in shape in the event we wanted to pursue a transaction. The service provided by the Cavu team was exceptional – they took the time to understand our business and listened to what Nick and I wanted from the deal, and pursued what was in the best interest of Kykloud and its Shareholders. Katherine Hay-Heddle, corporate partner at Ward Hadaway’s office in Newcastle led the team advising on the legal aspects of the deal.